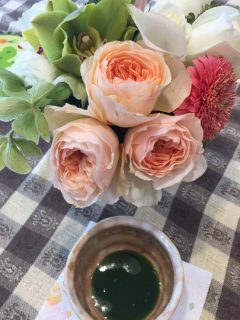 On Mother’s Day, one of our customers sent us some lovely photos. Thank you very much! 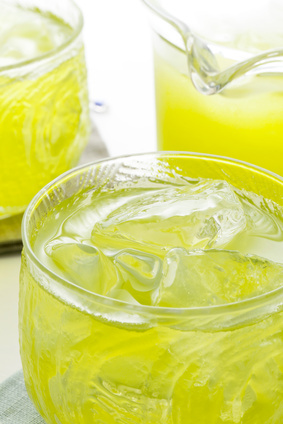 In the glaring hot summer season, how would you like to make iced green tea? It’s so easy, refreshing, healthy and more economical than using teabags! 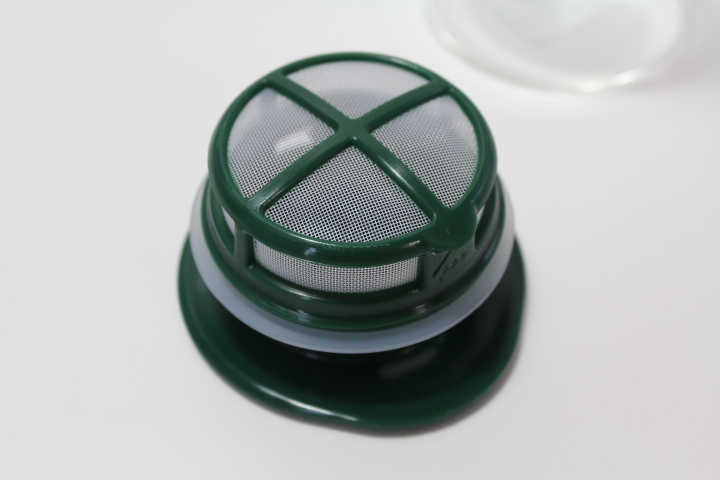 Place the tealeaves in a tea pitcher with strainer like the one below. We usually use 3-5 teaspoons per one liter/quart of water depending on a type of green tea. 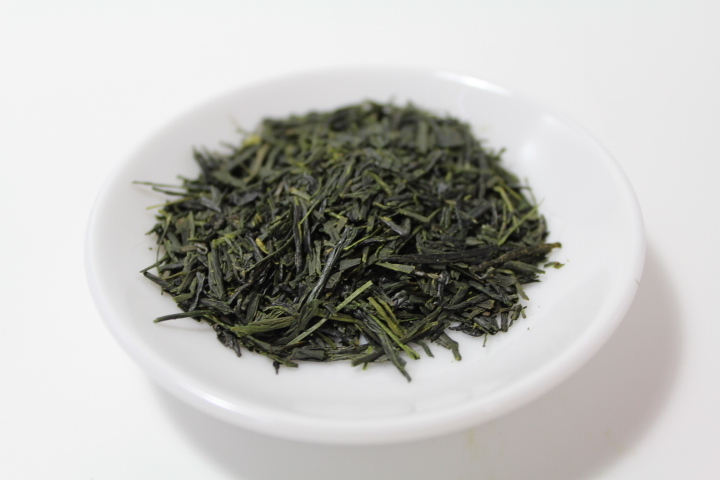 If you use Kamairicha, we recommend you to use more tealeaves (about 5 teaspoons) than those of Sencha. But this is all about your own preference. So you can change the amount of tealeaves to suit your taste. Pour the water in the pitcher. 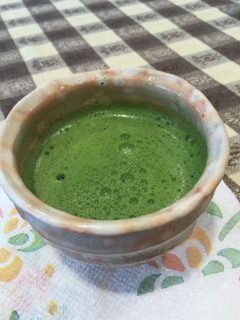 Please do not use hot water because bitter taste of green tea is attributed to catechin and it hardly dissolves in cold water, while amino acid, which contributes to sweet taste, easily dissolve in cold water. So cold brewing tea generally more sweet than hot brewing tea. Place the pitcher in the refrigerator and leave it about 5 hours. You can leave the tealeaves in the pitcher. 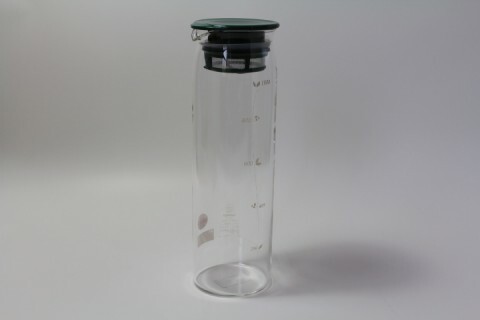 Gently shake or swirl the pitcher and serve. You can enjoy 2nd brew. 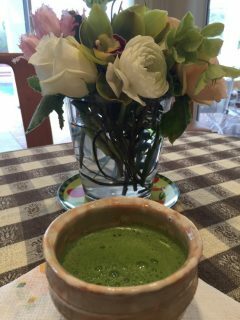 Shincha from Kyoto is ready for shipment. Thank you for waiting! 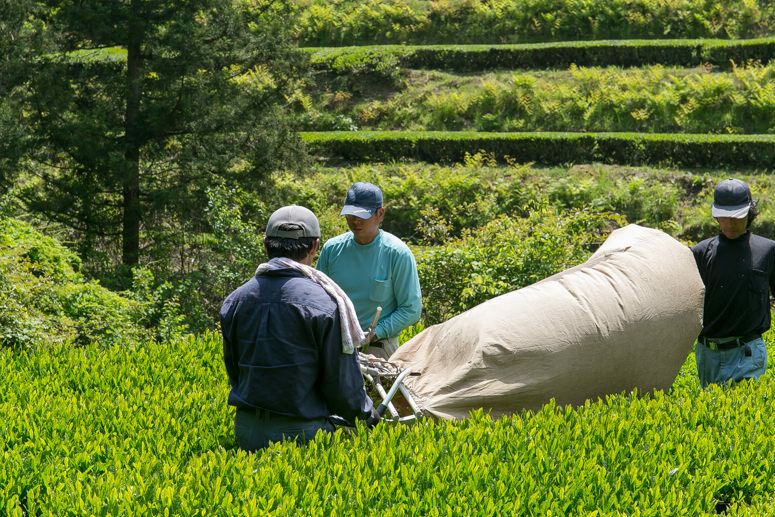 Shincha from Ukiha is ready for shipment. Thank you for waiting! 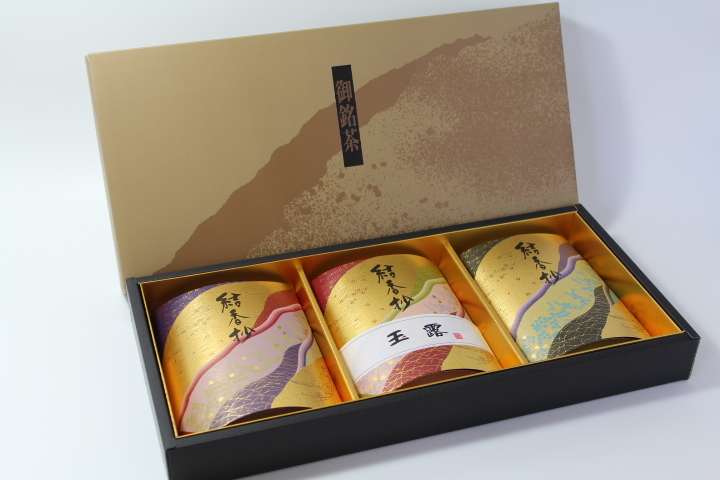 Shincha version of Yame Superior Sencha Set is now available. Thank you for waiting! Hello. 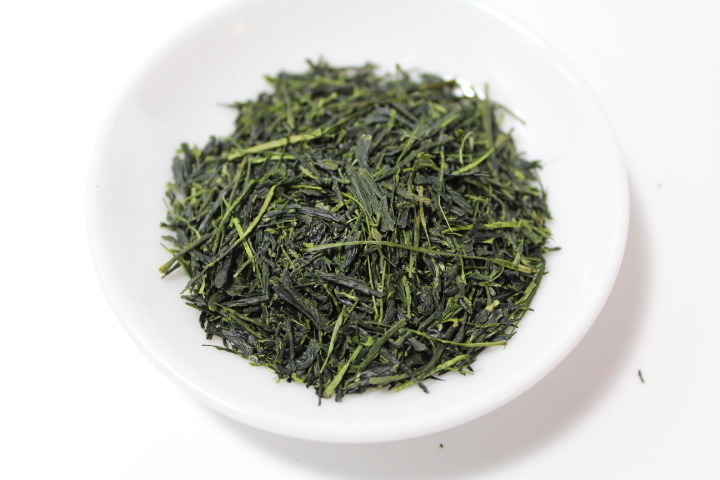 Shincha version of Premium Sencha Takumi & Kiwami are now available. Thank you for waiting!